The new skinfoils represent the genetic evolution of the outgoing line of Assos skinfoil baselayers. Based on our seamless tubular knitting technology, Assos skinfoil_evo7 baselayers represent the inner core of the als, the Assos layering system. 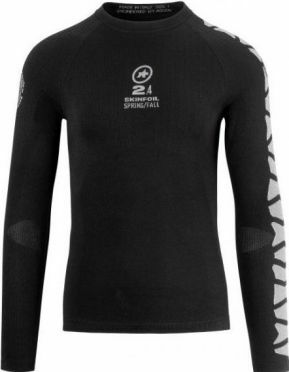 The Assos SS.skinFoilSpring/Fall_evo7 baselayer unisex is your next-to-skin first-layer product. Without a properly fitting skinfoil, the rest of your outfit cannot perform to its full potential. When wearing Assos, always wear an original Assos baselayer with it - it's the only way to maximize the Assos total comfort experience. 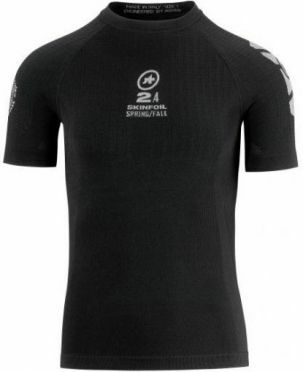 The Assos SS.skinFoilSummer_evo7 baselayer unisex is your next-to-skin first-layer product. 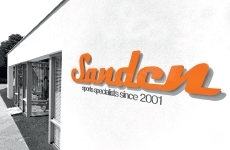 Seamless construction allows for a pleasing, non-restrictive, total comfort fit. The skinFoil insulators absorb, transport and evaporate moisture quickly and efficiently. 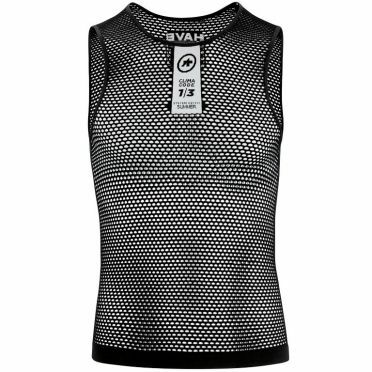 Assos skinfoil_evo7 baselayers represent the inner core of the als, the Assos layering system. Without a properly fitting skinfoil, the rest of your outfit cannot perform to its full potential. When wearing Assos, always wear an original Assos baselayer with it - it's the only way to maximize the Assos total comfort experience. The new skinfoils represent the genetic evolution of the outgoing line of Assos skinfoil baselayers. 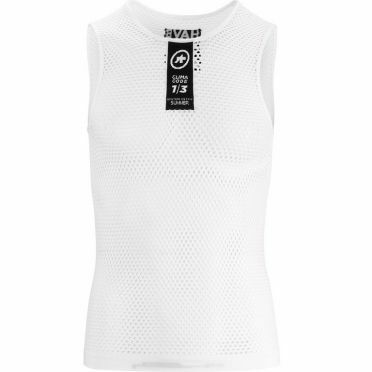 Based on our seamless tubular knitting technology, Assos skinfoil_evo7 baselayers represent the inner core of the als, the Assos layering system. 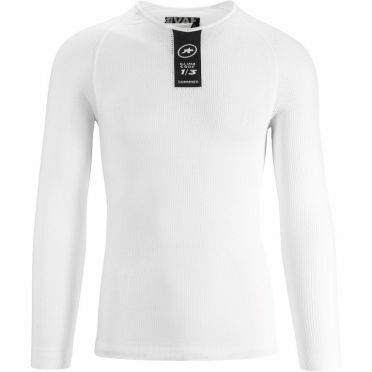 The Assos LS.skinFoilSpring/Fall_evo7 baselayer unisex is your next-to-skin first-layer product. Without a properly fitting skinfoil, the rest of your outfit cannot perform to its full potential. When wearing Assos, always wear an original Assos baselayer with it - it's the only way to maximize the Assos total comfort experience.